Bringing a wide range of skills to the team, Melissa has been working in the real estate industry for more than eight years. After finishing a rewarding career in the air force, Melissa’s passion for people lured her towards her local real estate agency in Canberra where she worked for, and was mentored by one of Australia’s top performing agents. 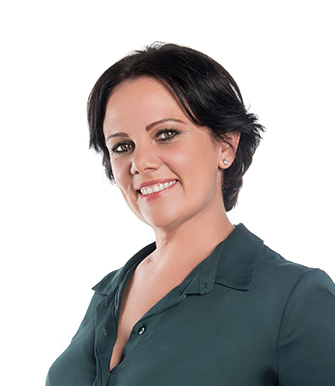 In 2010 Melissa moved to Brisbane and became a very successful property business development manager. Melissa decided to join our property management team in 2016 and we are delighted to have her looking after our clients. Other than real estate her hobbies include, running marathons, studying law, and the difficult task of mentoring Alfie (our team mascot).